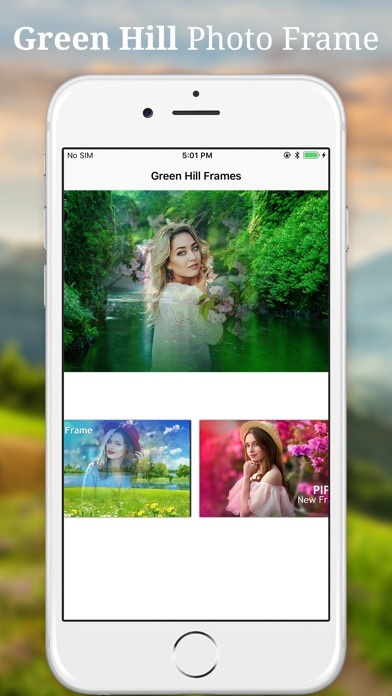 For all the beautiful Nature lovers around the world, there are stunning Green Hill photo frames that symbolize your love and affection towards nature. 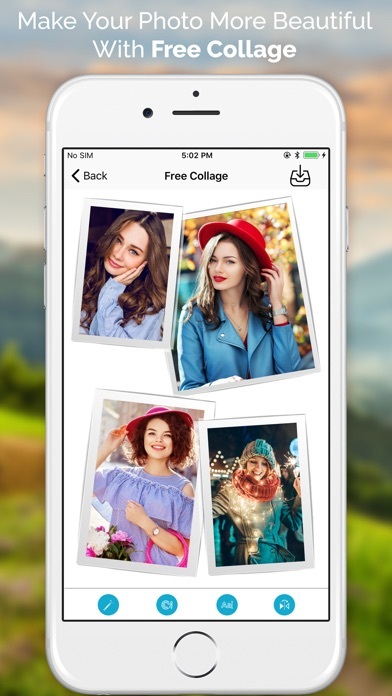 Create beautiful and lovely pictures of loved ones.... 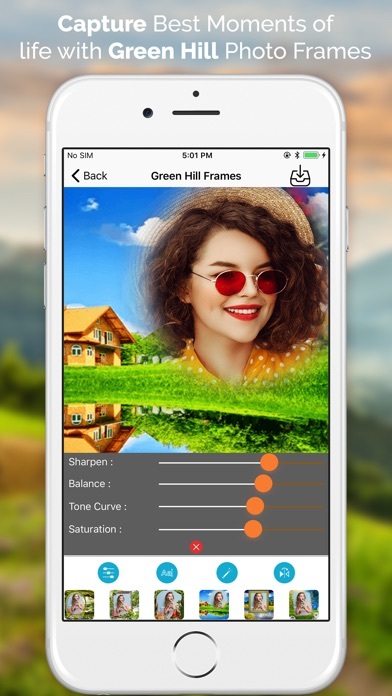 FEATURES: •	Easy to Use •	Select a picture or a selfie from the gallery and use this Green Hill Photo frame •	More than 15 Different frames are available. •	Text can be added with different font size, colors and font styles. •	Images can be saved to Gallery. •	Share edited photos by email and sms. •	No internet connection is required. 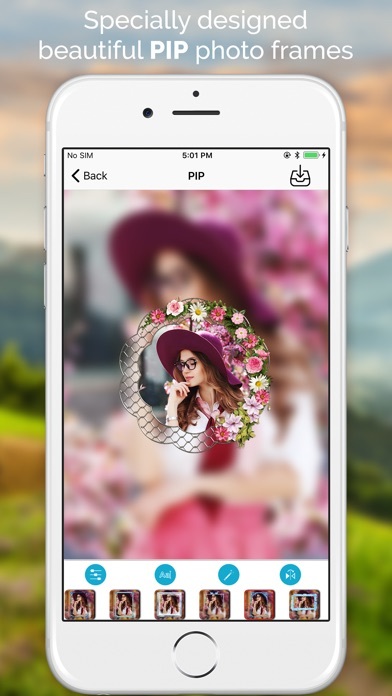 • PIP Features. • Free Collage. • Grid Collage. • Awesome Photo Frames. 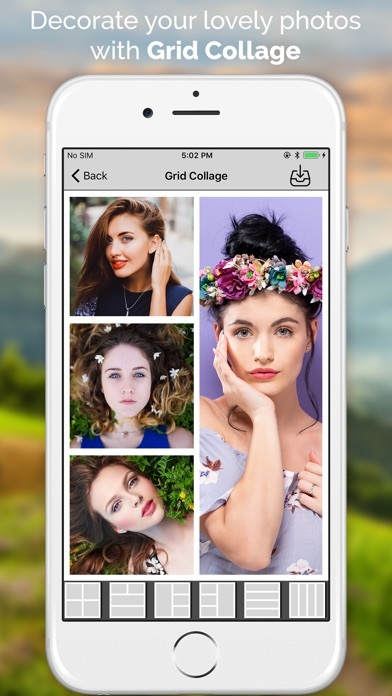 •	Save your new edited picture or selfie and share it instantly on social networks like facebook, twitter etc., Enjoy the Green Nature, it brings peace!